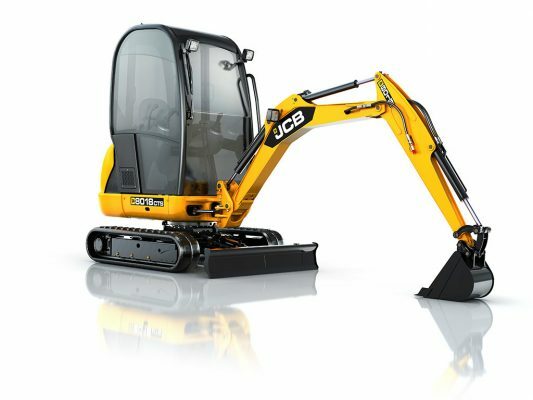 We can offer an operator and JCB 8018 mini excavator fitted with a fixed rotor and tigergrip system. This machine has an enclosed cab, floodlight systems to allow us to work in the dark, wet and cold. This machine can be used to feed chippers, stack brash, extract and manoeuvre as well as load material within its safe working load onto vehicles if required. This machine has a lower ground pressure than wheeled machines and allows moving of material with minimal tracking damage to your site. We also have available a number of buckets which could be used with the digger to create trenches, dig footings or for landscaping and building projects.